‘Kuch meetha ho jaaye’, goes the tagline of a famous chocolate brand. I religiously follow it, no matter what. Today, like any other day, I open my fridge after lunch, and take out a big bar of chocolate. It’s our family custom to have chocolates after lunch! As you know, you should always abide by customs, especially when it’s about having chocolates. So after some time, unable to resist my craving for more chocolates, I open my fridge again. While I am busy searching for it, my mom oversees this. She scolds, “Eating so many chocolates in a day will harm your teeth.” Thus, end of a love story between me and those wonderful chocolates. So, here I am, writing this article in memory of those extra chocolates which every child is deprived of at some point of time. It’s an effort to spread awareness, that consuming lots of chocolate may be bad for teeth but there are many benefits stored for us too. Did you know dark chocolate, loaded with nutrients, can affect our health in a positive way? Made from the seeds of cocoa tree, it is one of the best sources of antioxidants on the planet. Antioxidants free one’s body of free radicals, which cause oxidative damage to cells. Free radicals are implicated in the aging process and may be a cause of cancer. So eating dark chocolates, which are rich in antioxidants, can protect you from many types of cancer and slow the signs of aging. Believe it or not, eating dark chocolates can make you look younger for years. Mommies, are you listening? Dark chocolate contains a number of vitamins and minerals that can support one’s health. The copper and potassium present in it, help prevent against stroke and cardiovascular ailments. The iron in chocolate protects against iron deficiency anemia, and the magnesium in chocolate helps prevent type 2 diabetes, high blood pressure and heart disease. 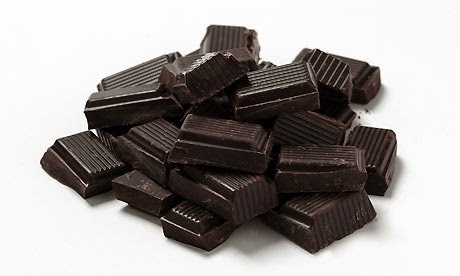 Flavonoids present in chocolates help control insulin sensitivity. That’s quite a bit of information. Isn’t it? Here’s more to the list. You must be wondering about the weight you are putting on, in order to bring dark chocolates to your diet plan. 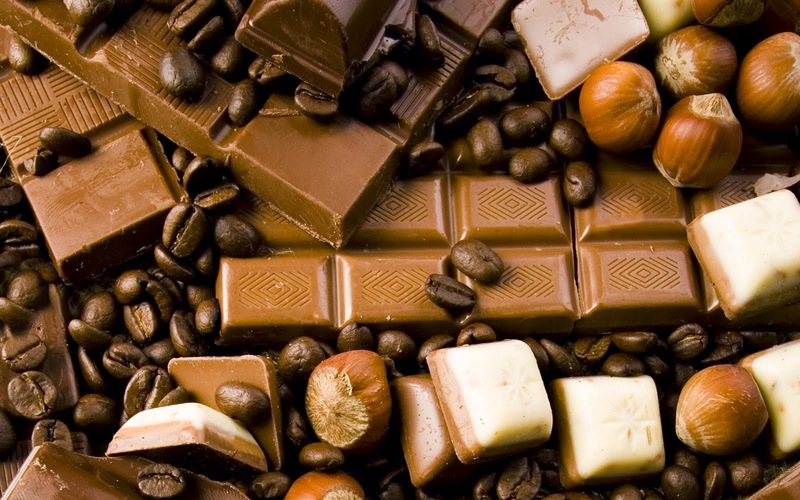 But the good news is that theses chocolate lessens cravings for sweet, salty and fatty foods. So indulging in a bit of healthy dark chocolate makes it easier for maintaining optimal diet. It was also found that women who ate chocolates daily during their pregnancy could handle stress much better than those who abstained themselves from chocolates. Their kids were found to be much happier. Need relief from diarrhea? Chocolate comes to rescue even here. Researchers found that cocoa flavonoids bind to a protein that regulates fluid secretion in the small intestine, potentially stopping the trots in their tracks. Chocolate even contains theobromine which quieted coughs and this chemical is responsible for the feel good effect in chocolates. Chocolates are great brain power booster. So next time when you are under work pressure, don’t hesitate to grab a bar of chocolate. Be happy! 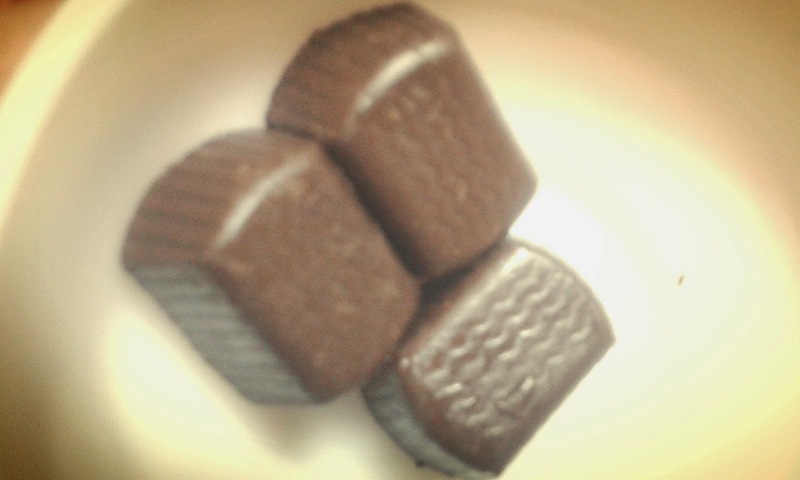 Have a chocolaty day!